There are Flash sales in Jumia Wednesday this week. You have the opportunity to purchase our mobile phone at a super discounted price,Up to 50% of off. There is a limited number of buyers per day. 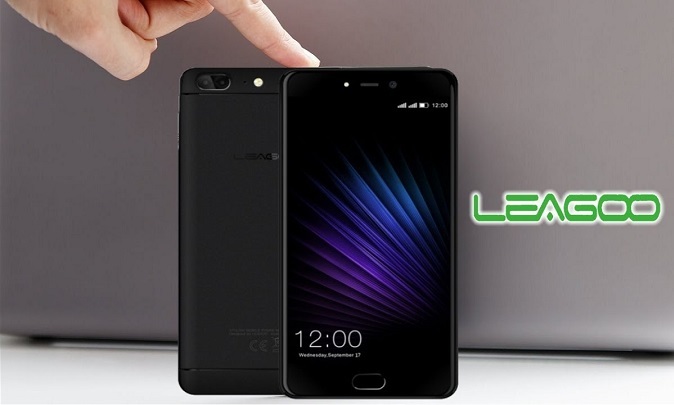 LEAGOO M9 features a 5.5 inch IPS display covered by Corning® Gorilla® Glass 3. By adopting the latest full-screen design and ultra-thin bezel, M9 will definitely deliver the most immersive visual experience. 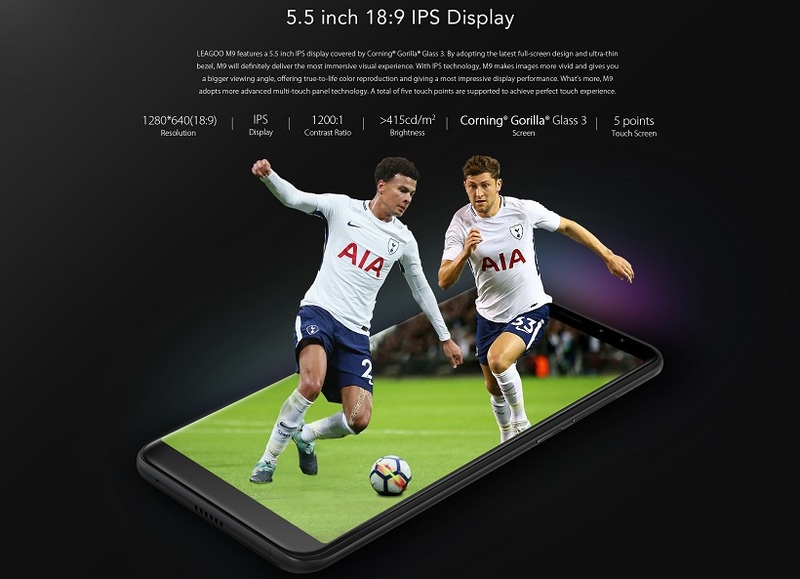 With IPS technology, M9 makes images more vivid and gives you a bigger viewing angle, offering true-to-life color reproduction and giving a most impressive display performance. What’s more, M9 adopts more advanced multi-touch panel technology. A total of five touch points are supported to achieve perfect touch experience. 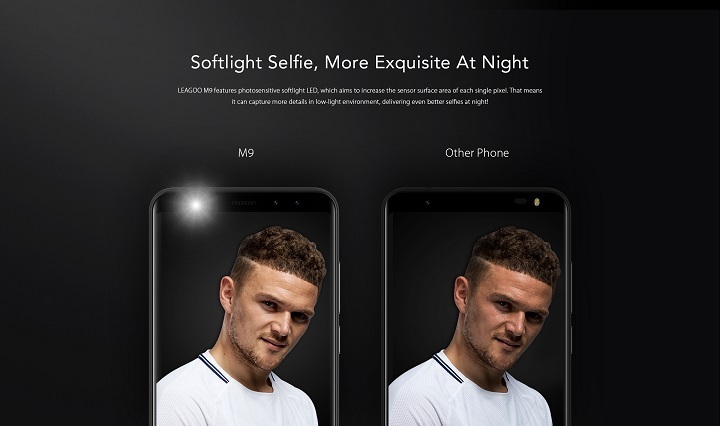 LEAGOO M9’s excellent front dual front camera can enhance your look in every possible way from brightening your skin texture and sharpening your face shape, etc. to show the best of you. 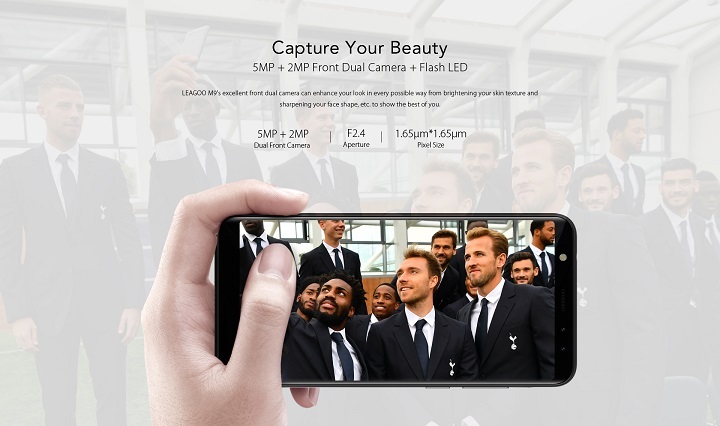 The recent global phone market has witnessed many new phones with different brands entering the booming but competitive marketplace. 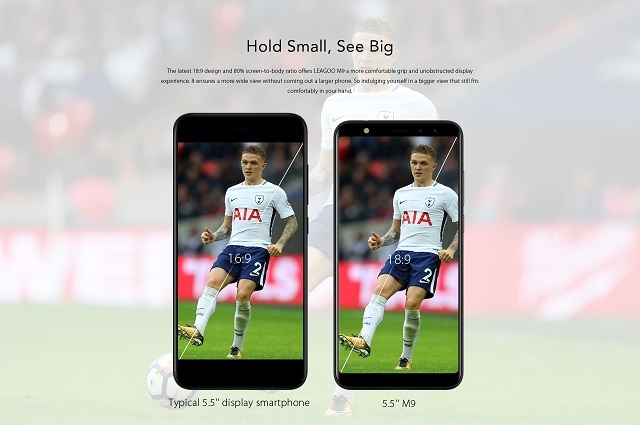 But most smartphones are extraordinarily similar in design, specs and user experience, especially for mid-range smartphones (Octa-core SoC + 3GB RAM + 32GB ROM). 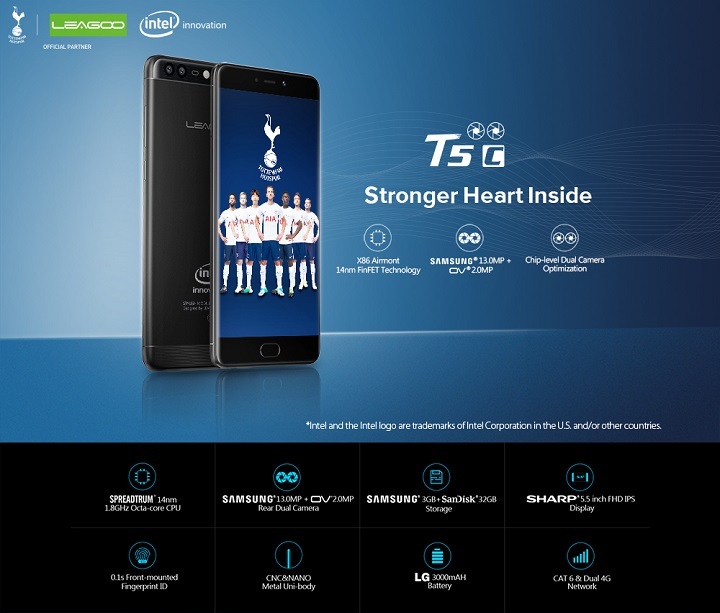 LEAGOO T5c is the world’s first smartphone powered by SC9853 – an Intel x86 Airmont SoC with Intel 14nm FinFET technology as well as 3GB RAM + 32GB ROM. 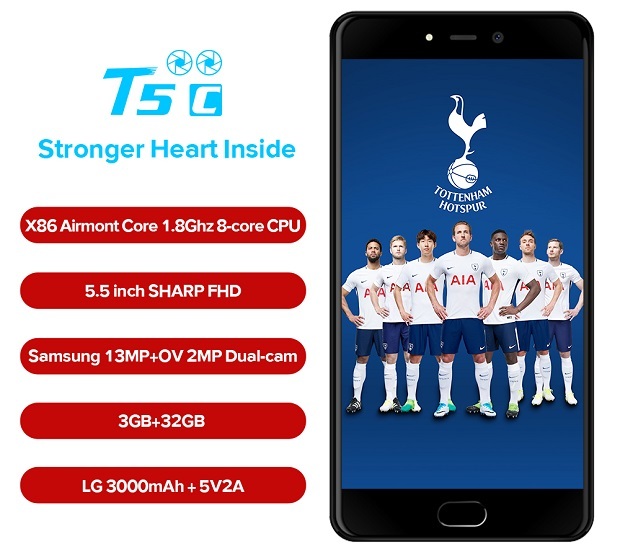 T5c sports SHARP 5.5 inch FHD IPS display with SAMSUNG 13.0MP + OV 2.0MP rear dual camera and 5MP front camera. It features premium metal uni-body design and 3D curve craftsmanship. 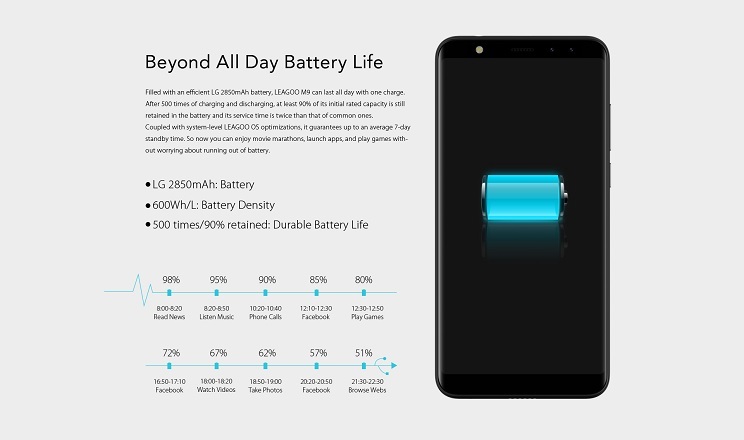 It is also equipped with an LG 3000mAh high-density battery and supports 5V2A quick charge technology. With a front fingerprint ID sensor, you can unlock T5c as fast as 0.1s.